Has been pretty great so far. The SUV we originally wanted had issues, we talked to them and they tried to fix the issue, even sent it to the maker of the vehicle dealership and still no resolve. So he gave us a choice we could see if we saw something else on the lot that we liked or he would give us our money back. We found another vehicle on the lot. There have been minor issues but so far nothing super costly. They have worked with us all the way so we are happy with them. So far so good. We love the car, if it holds up for awhile. 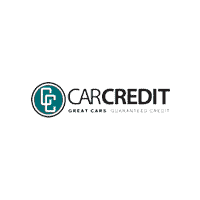 Tom and Spencer are great guy's.I would recommend car credit to anyone.